Tim Soutphommasane is a lecturer at Monash University&apos;s National Centre for Australian Studies and a columnist with The Age newspaper in Melbourne. 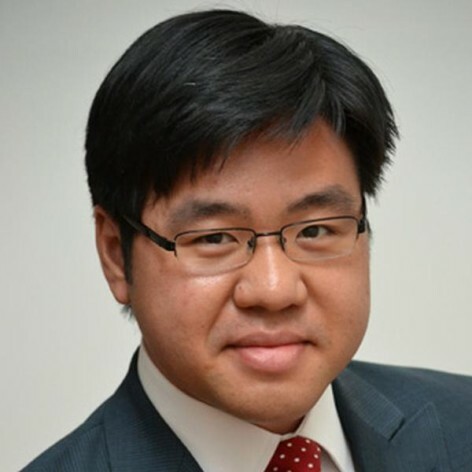 He is also a senior researcher at Per Capita, a think tank, and a member of the Australian Multicultural Council. His research focuses on citizenship, culture and political ideologies. His books include The Virtuous Citizen (Cambridge University Press, 2012), Reclaiming Patriotism (Cambridge University Press, 2009) and All That&apos;s Left (co-editor, New South Books, 2010). He is writing a book about Australian multiculturalism, which will be published by New South Books in 2012. Tim completed his Doctor of Philosophy at the University of Oxford.